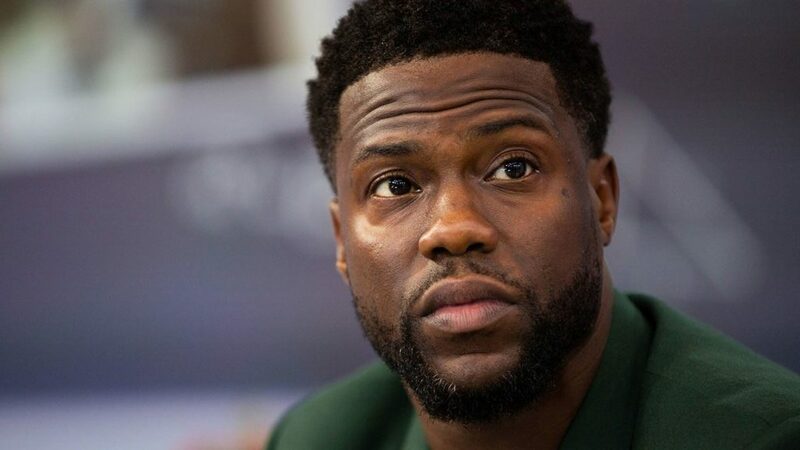 Comedian Kevin Hart reflected on his past Oscars hosting scandal while lamenting the current culture to “destroy” controversial comedians rather than to simply not support them. 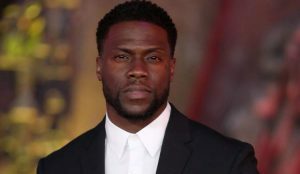 Hart was at the center of a major controversy in December when he backed out of hosting the 91st Academy Awards after his old social media posts that were homophobic resurfaced. He apologized soon after and stepped down as host. In a recent interview on Joe Rogan’s podcast, Hart explained that the hardest part of the whole situation was not being able to explain to the many people that asked him why he dabbled in such controversial material. “They kept trying to look for this hard definition of ‘why.’ And it’s like, I don’t have it. I don’t have the reason why. I thought it would be funny and it wasn’t. That’s the downfall. That’s it,” he told Rogan. Hart went on to say that he’s a comedian that made the conscious choice to be “sensitive to the times,” arguing that there are many comedians that would have doubled down on their bad jokes rather than step aside. Hart says his conclusion from the Oscars debacle is that audiences are moving to a culture of trying to destroy the careers of comedians that they have the influence to drag through the court of public opinion.